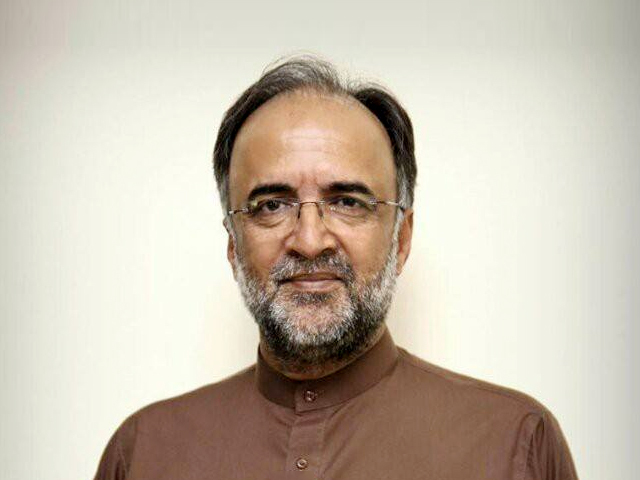 PPP leader Qamar Zaman Kaira has claimed that former president Zardari and his sister Faryal Talpur were not accused in a money laundering case but they are witnesses. Zardari and Talpur had appeared before the FIA team in the morning to record their statements. They are being interrogated in a money laundering case involving Rs35 billion funneled through fake bank accounts at three local banks. He said that the party has written to Pemra and requested the media houses to verify the news before they go on air. The PML-N has rejected the PPP’s presidential candidate Aitzaz Ahsan and has nominated Moulana Fazl-ur-Rehman. Chaudhry Manzoor, another PPP leader, said that it was actually the PML-N that created rifts among the opposition parties. “It was not a formal alliance but just an arrangement,” he added.